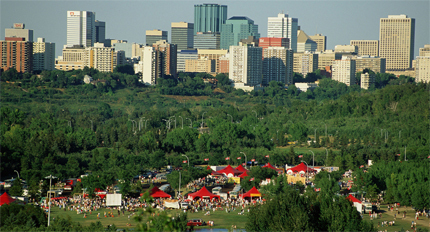 The Edmonton Heritage Council (EHC) is a not-for-profit organization dedicated to the support and promotion of heritage in Edmonton and its surrounding region. Working with the City of Edmonton, EHC is currently exploring the possibility of establishing an Edmonton City Museum – one that tells the many stories of the city, and encourages visitors and residents alike to engage with its evolving history. The City Museum Development Strategy Report and related studies on the City Museum Initiative were presented to City Council in 2012, with further work continuing in 2013.